Girl Time with the Intern! Life here has been so busy from teaching to pastoral duties at home but one thing is for sure I cherish my girl time with this pretty lady! Even though our schedules are not the best at lining up for fun stuff I love the silly things we do. 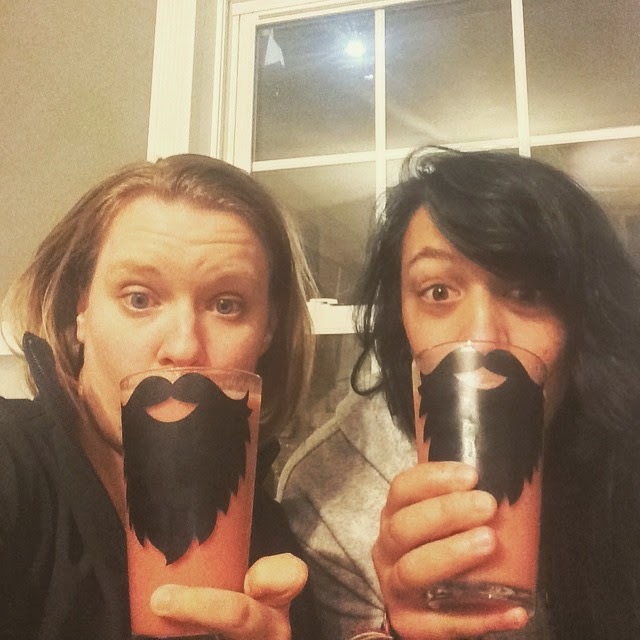 We found these great beard glasses at Goodwill for under a buck! What a score! Many more smoothies will be enjoyed in these awesome and fun mugs...and yes probably more pictures with them.